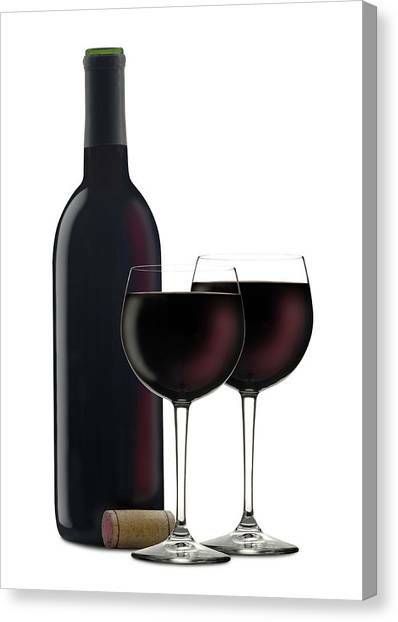 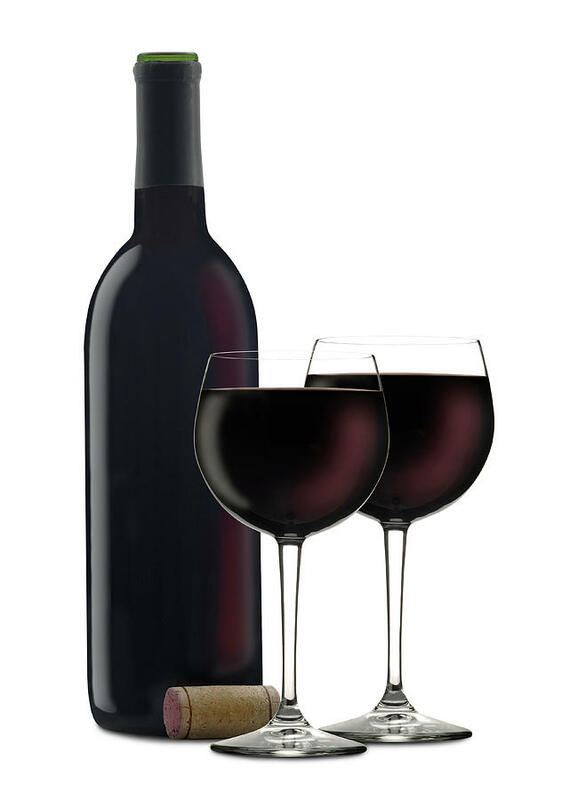 Red Wine Bottle with two Wine Glasses on White. 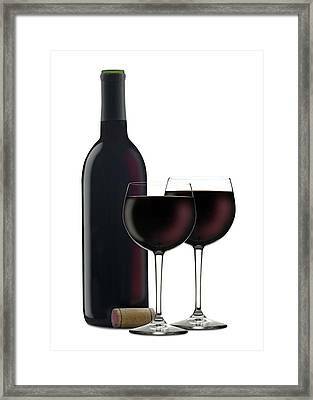 There are no comments for Red Wine II. Click here to post the first comment.